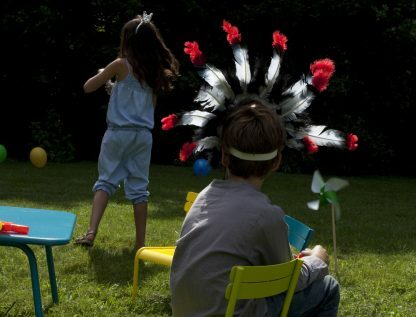 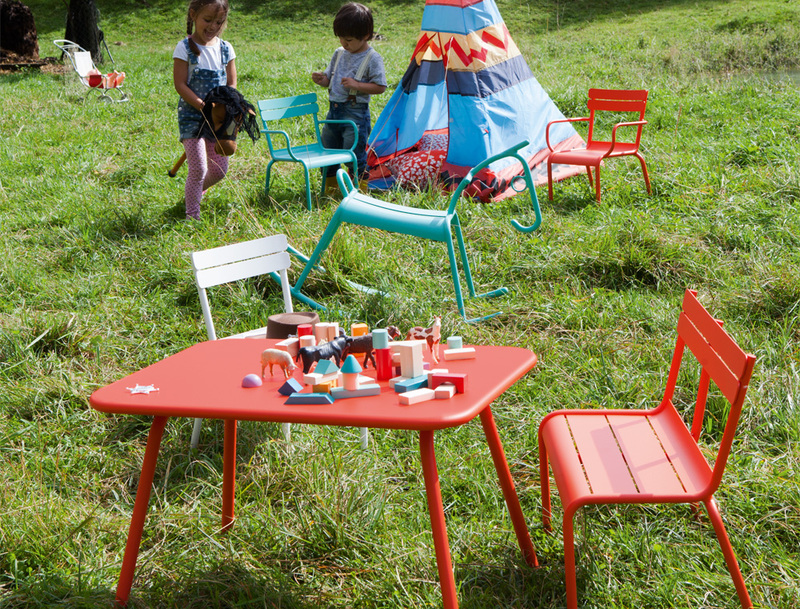 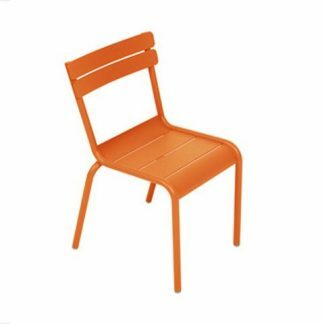 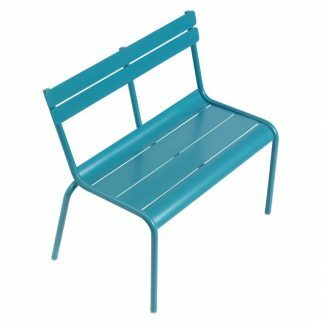 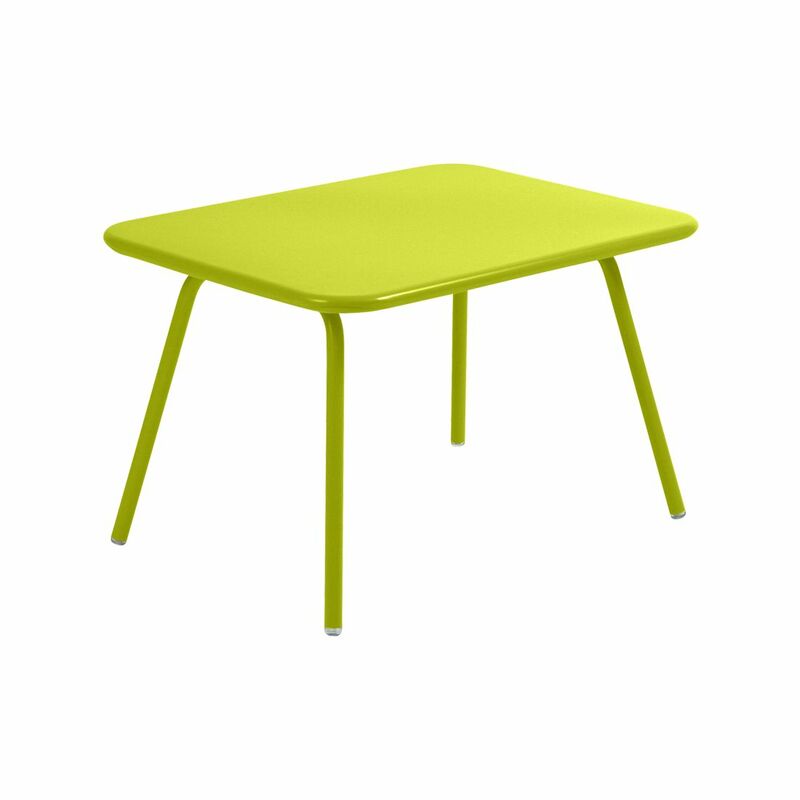 The Luxembourg Kid table is a table for three- to six-year-olds to match the miniature version of the Luxembourg chair. 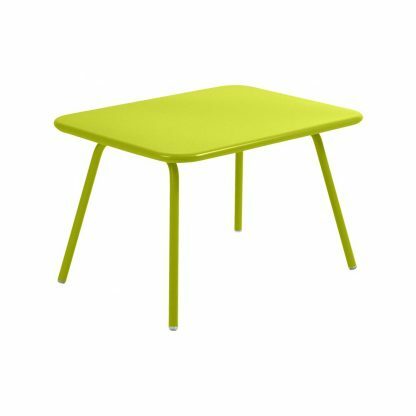 Move this petite but practical piece of furniture with ease from one corner of the house to the other, one moment serving as a desk in the bedroom, the next as a table for tea in the kitchen, and the next as the setting for an art workshop in the garden. The uses for Luxembourg Kid table are as varied as your child’s imagination.